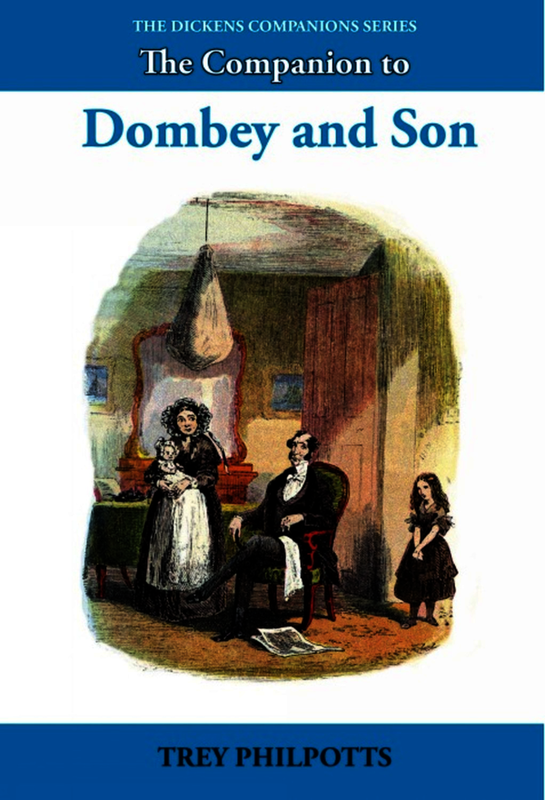 Dombey and Son (1846–48), Dickens’s seventh novel, stands at the mid-point of his career. It was begun in Switzerland after a break from near-continuous novel writing and bears the hallmarks of its long gestation and Dickens’s deepening engagement with the many cross-currents shaping Britain’s social, cultural and political life. Predominant among them are public debates about the need to provide schooling for young children, ethical questions prompted by the demolition of neighbourhoods to make way for railways, the discussion of sanitary reforms to improve the nation’s health, and divergent responses to prostitution and other crimes inextricably linked with poverty, illiteracy and deprivation. Drawing on contemporary documentation, Dickens’s letters, his journalism and the novelist’s own personal involvement with schemes to improve the lives of the poor, this Companion to Dombey and Son offers an authoritative and exhaustive study of the many contemporary contexts that inform Dickens’s panoramic examination of mid-Victorian life. Of equal importance and intimately connected with the novel’s engagement with public issues is the moral thread that binds the whole, a familial story about pride and the pursuit of riches. Private matters accordingly receive comparable attention as Dickens exposes some of the consequences of mid-century domestic ideology, examining the nursing of infants, the education of young children, and the pressure on both men and women to marry. In compelling scenes artfully interwoven, the story of the novel’s prosperous merchant unfolds, in language, as the annotations show, enriched from fairy tale, science and pseudo-science, archaeology, popular and classical literature, poetry, the Bible and voyages and travels. Dombey and Son also illuminates in its extended portrait of a Lear-like figure truths about loss and love central to Dickens’s fiction. Endpapers have an image of London with spots from the novel pinpointed. [From review of The Companion to A Tale of Two Cities]: The Dickens Companions are clearly indispensable to the scholar.